This was a busy week, but a really disappointing one. A handful of good albums, and a lot of disappointing and/or otherwise non-noteworthy efforts. So don't consider this a habit, but I'm treating this week a little differently. Quick Description: Side project from Interpol's Paul Banks and Wu Tang's RZA. Overall Thoughts: ...and the quality is enough to keep it around. It, like a lot of collaborations, is certainly imperfect, but this is just a solid listen across the board. The production is interesting, the songs pretty solid, and it's overall just a great listen this week. 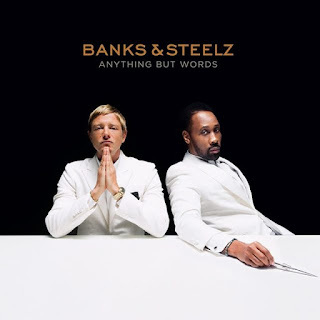 What's surprising for me in particular for this is that RZA's been around forever and Interpol a fair amount of time as well, but this feels fresh and energetic in a way a lot of collaborations like this just don't. So there's a lot to like here, and it's worth your time. Recommendation: Absolutely the best of the week. Quick Description: First album in six years from the electronic-tinged act. 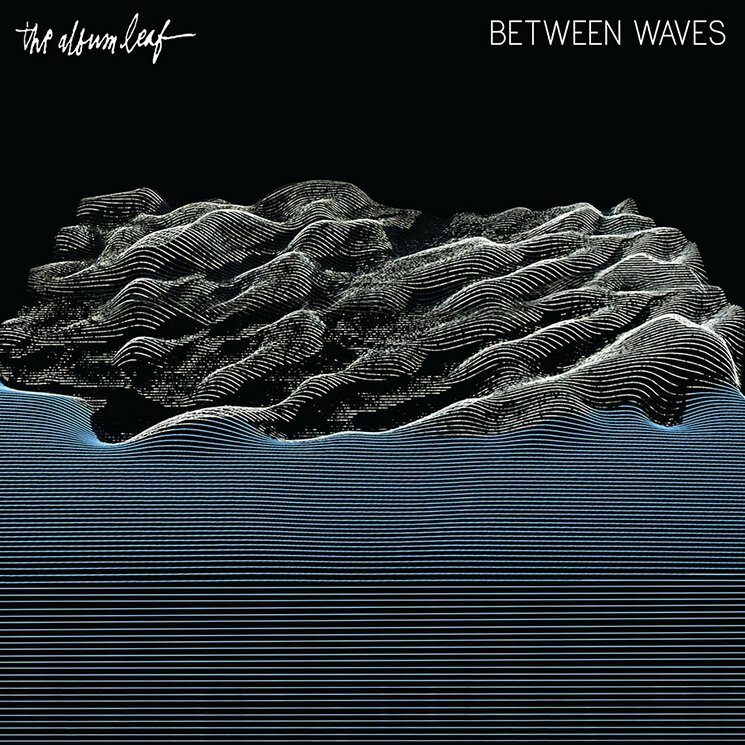 Why You Should Listen: The Album Leaf has been underrated for a long time. Overall Thoughts: The only downside I can give this album is that it stays on such an even keel for so long. 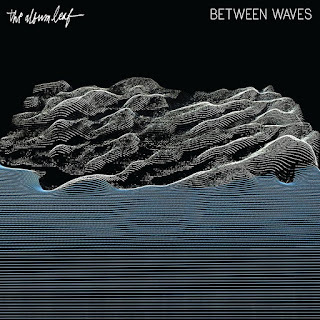 Instead of a lot of cool peaks and valleys and often-interesting swells, this more exists on its own accord and ends up being great even still. While I would have preferred a little more oomph or impact, the result here is a pleasant and complicated listen that deserves more time than I've given it so far, and absolutely deserves some of yours. Recommendation: Absolutely worth a listen this week. Quick Description: Ninth album by one of the biggest pop stars in the world. Why You Should Listen: Because I found it good enough to highlight here. Overall Thoughts: Listen. No, really. Just listen. I know, because Britney Spears was the pop star in high school that represented everything wrong with music for me, complete with ironic indie covers of her biggest songs and all that. And then there was the meltdown, and the revival, and the rehabilitation, and who knows what else, and now we have Glory. And I haven't been afraid to point out that I've gained an appreciation for a lot of pop music here, but I had a friend raving about this from a leak she got a hold of and, well, it's great. Legitimately great. While it's arguably too polished and overproduced, the quality of the songs and the overall approach turns this into something kind of special. If you've (rightfully) written Britney off up to this point, you should really give her a shot, as this is a really solid album. Recommendation: A favorite of the week. 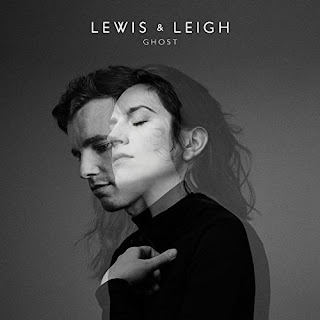 Why You Should Listen: Lewis & Leigh kind of get it in terms of making this sound work for them. 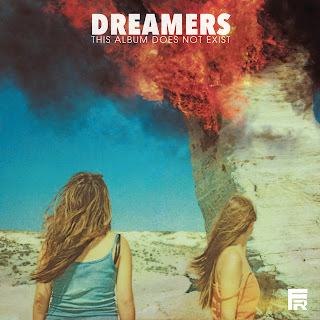 Overall Thoughts: I raved about their EP in 2014 and this album was both long-awaited and did not disappoint. Just a lovely, high-quality slice of folk-inspired music that deserves a lot of attention. If you're into this sort of music, line this one up. Recommendation: A definite must-listen this week. Quick Description: Second album from the group that introduces some electronic aspects. 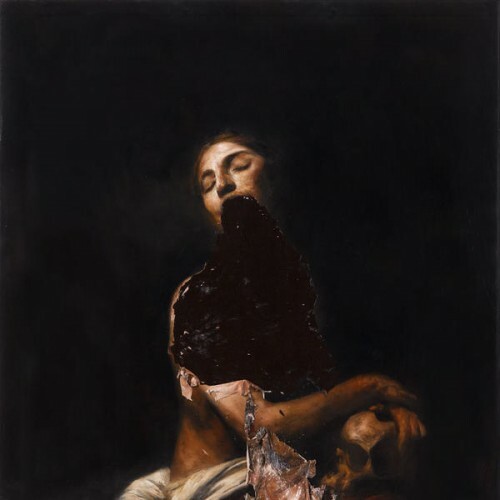 Why You Should Listen: The Veils are great, and El-P produced this as well. Overall Thoughts: I liked the first Veils album, so I was interested in this right from the start. I learned later about El-P's involvement, and that does explain some of the sonic changes we're hearing. The result, like in the opener "Axolotl," and other songs just resonated immediately like "Low Lays the Devil." This is a complicated listen on first blush, and one I look forward to spending more time with. 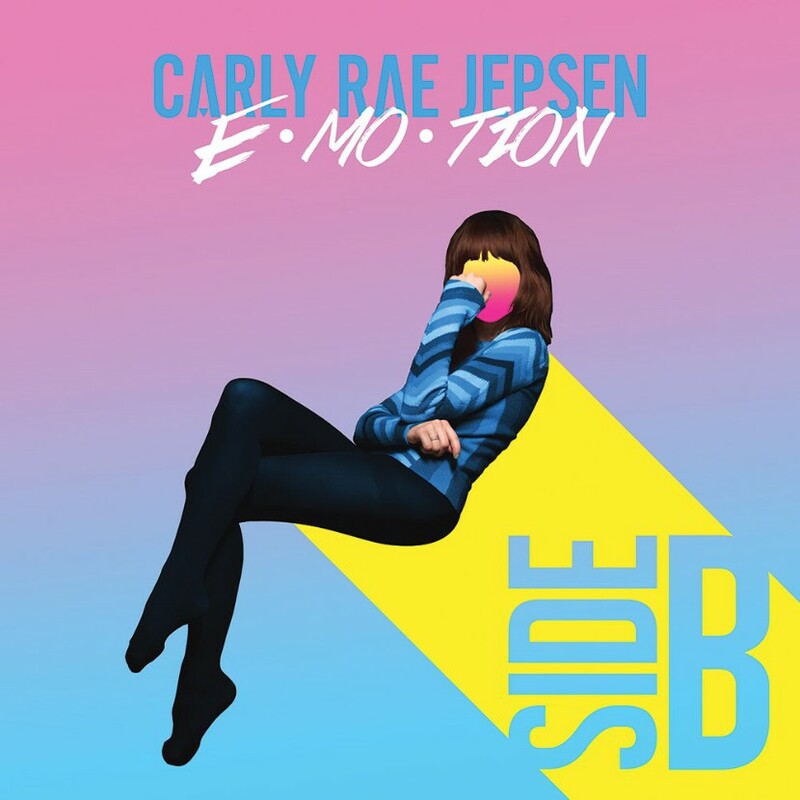 Quick Description: A collection of b-sides from the pop star's 2015 album. Why You Should Listen: The b-sides help spread her musical wings a bit, and provide a deeper appreciation for Emotion. Overall Thoughts: I tried to listen to Emotion last year and it didn't really grab me. Maybe a little to 1980s? Maybe it was trying too hard after "Call Me Maybe" hit so big? Either way, it didn't work for me. But "Cry" made it on my Release Radar playlist on Friday and I really enjoyed it, and it turns out this quick hit of b-sides not only did the trick, but got me to look back at Emotion and see what I missed. I can't guarantee that you'll have the same experience, but this is maybe worth a quick shot. Recommendation: Might not work for you, but it's worth some time. Quick Description: Aggressive pop rock. Why You Should Listen: You require loud guitars and hooks for days. Overall Thoughts: This is not a bad album at all, but the amount of polish on it makes me wonder how much appeal it has outside of those who would only find this on the radio. You'll know 10 seconds into "Drugs" if it's for you, but it's worth highlighting just due to how up-front it is, especially in contrast to an album cover and title that seems to be a little more esoteric. * Charlotte Day Wilson - CDW: Solid dreamy folk/pop, interested to hear what comes next. * Prophets of Rage - The Party's Over: The Rage Against the Machine/Public Enemy collaboration that feels about 20 years dated, and that's even before questioning the politics of the situation. * The Bad Plus - It's Hard: On one hand, they're back to doing jazzy cover songs, but this just feels uninspired. * De La Soul - ...and the Anonymous Nobody: De La Soul was a highlight when I saw them live a decade-plus ago. This just feels like a lot of going through the motions, and is not essential at all. * Ingrid Michaelson - It Doesn't Have to Make Sense: A breakup record that's far too melancholy for its own good, unfortunately. * Cassius - Ibifornia: I remember when Cassius was the interesting house music group. This honestly deserved to be better. * Katy Goodman & Greta Morgan - Take It, It's Yours: A covers album that has parts greater than the whole. * Butch Walker - Stay Gold: Never quite lifts off to be the thing I know Butch Walker is capable of being. * Cass McCombs - Mangy Love: Also feels plodding and lethargic. Not much to highlight from an artist who does more than this. Evening Bell - "Tail Light"
Drive-By Truckers - "What It Means"
Jonny Fritz - "Are You Thirsty"
Julia Jacklin - "Coming of Age"